As an African-American Jewish culinary historian, I would like to think I know something about soul food. Just as gribenes are analogous to cracklings, the Jewish soul food equivalent of chitlins—the small intestine of the pig consumed during slaughtering time by enslaved people on southern plantations—is a little gem known as ptcha. Never heard of It? Well, your family’s relationship with Jell-O, jelly rings, and the like started with this Eastern European Jewish delicacy, the jellied feet of calves. Despite the fact that most commercial gelatin isn’t kosher, Jews had their own jelly fascinations. Ptcha, a word derived from Turkish, is just one of several regional terms for this formerly popular Sabbath delicacy including fisnoga, sulz, and holodets. The feet were boiled and served in their own aspic and flavored with as much garlic and onion as possible. 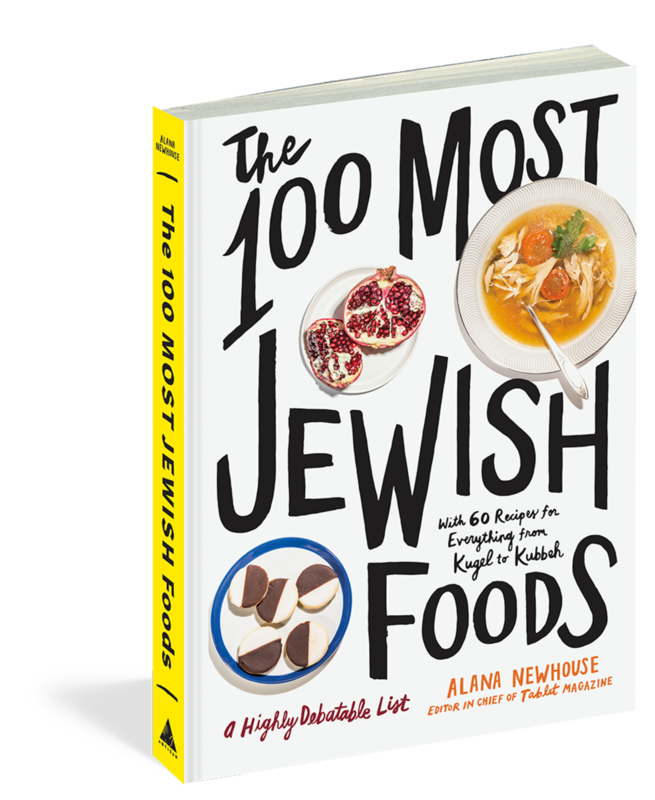 Ptcha can in fact be seen as a means to ingest an enormous amount of garlic without being seen as ostensibly meshuga, just as gefilte fish is just a vehicle for shoveling in as much horseradish as humanly possible. Ptcha was popular because the feet symbolized, for peasants, the truth of Torah and Yiddishkeit, especially during the rise of Hasidism. Sheker, or “a lie” in Hebrew, teeters on one leg, while emes, or “truth,” solidly stands on four feet… kind of like a cow. One can imagine how popular ptcha would have been. It used up what might have been a part of the animal considered inedible. 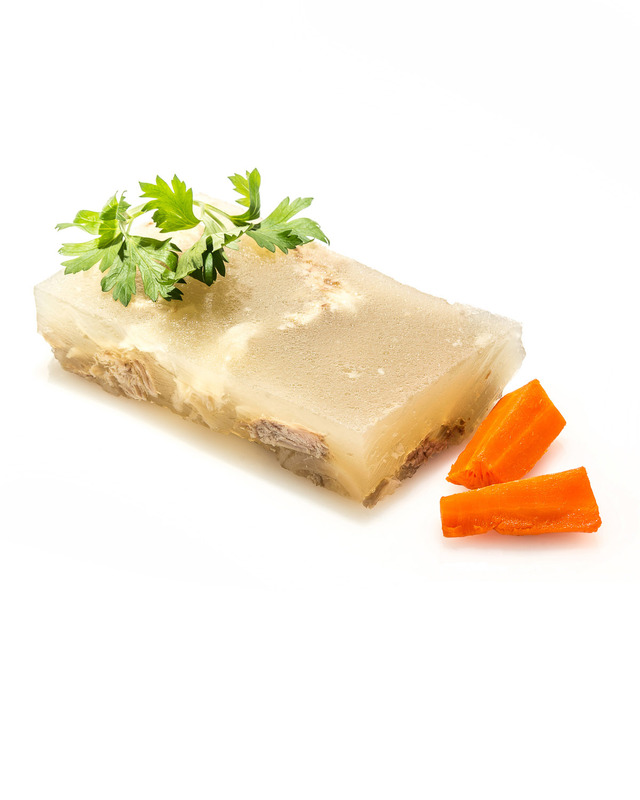 The natural gelatin and fat kept it safe to eat overnight in the days before refrigeration. The onion and garlic not only added antiseptic powers unbeknownst to the shtetl but also provided essential nutrients that staved off several deficiencies like scurvy. Ptcha was what much soul food is about: rescued odds and ends turned into a delicacy with symbolic meanings that turn out to have real benefits. If, that is, you can eat past the no-thank-you bite. Michael Twitty is the author of The Cooking Gene: A Journey Through African American Culinary History in the Old South.